2018 is more than halfway over. "Finishing Strong" will start to be a common message through out organizations all over the country. Goals will be set, measured, and some will be met, some will be exceeded and most will fail. What makes a good goal. 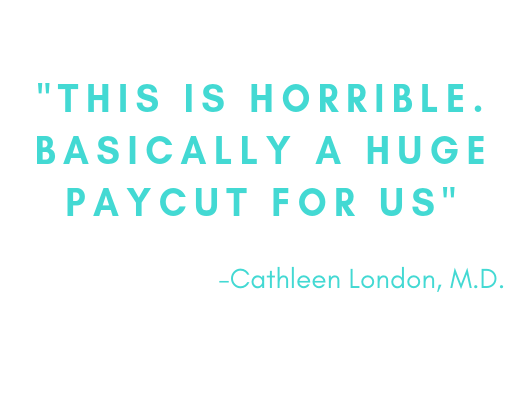 What goals should you be setting for your revenue cycle and your medical coding? 2018 is more than halfway over. "Finish Strong" will start to be a common message throughout organizations all over the country. Goals will be set, measured, and some will be met, some will be exceeded...Most will fail. What makes a good goal? What goals should you be setting for your revenue cycle? Before we get into specific goals, lets quickly what sets apart the structure of a good goal versus the structure of a poorly set goal. 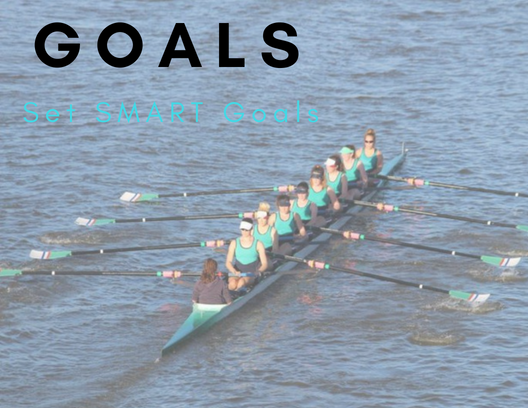 We call them "SMART" Goals. Specific, Measurable, Attainable, Relevant, and Time-Bound. 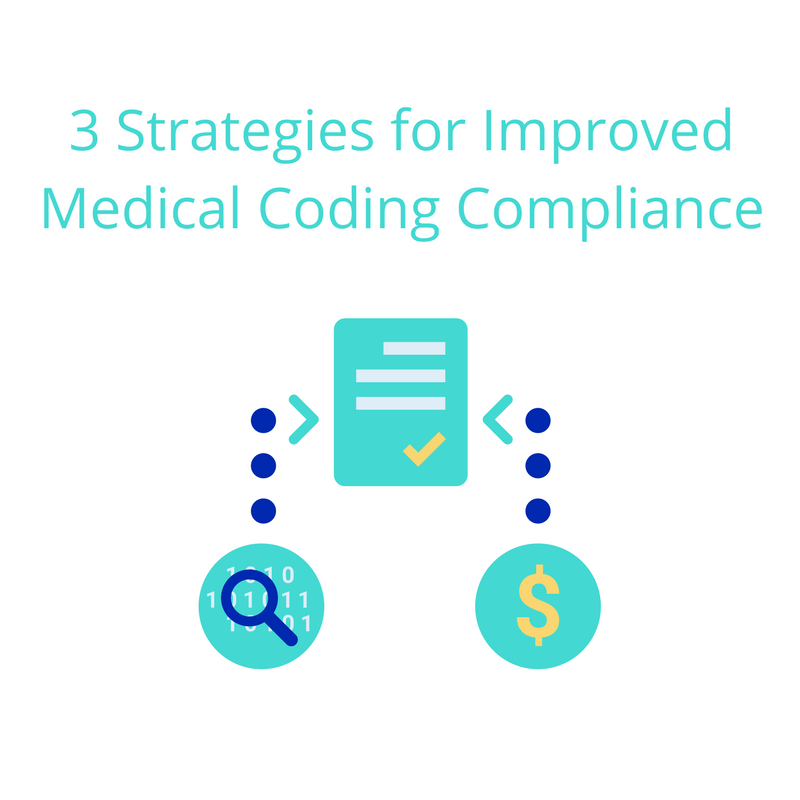 Specific - In terms of revenue cycle and medical coding, you should choose the particular metric you want to improve, like coding related denials, Days in AR, or Overall Medical Coding reimbursement revenue. You should also identify the team members working towards the goal, the resources they’ll have, and their plan of action. 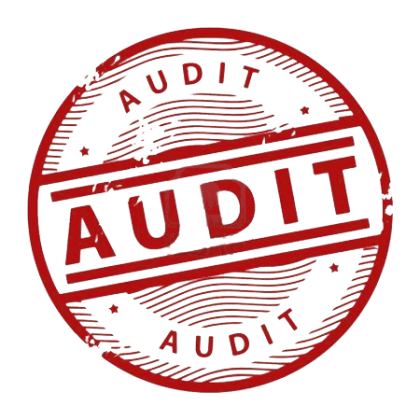 Measurable - If you want to gauge your team’s progress, you need to quantify your goals, like achieving an X percentage increase in Denials, AR, or Reimbursement.